The Internship Manual. A resource for minority college students to find information on minority and diversity internship programs, professional development, college success and launching a career. Congrats is in order because you worked hard and got an internship! Now, you need to hustle to find summer housing. Interning in a new city can be an exciting opportunity to learn a new place, gain independence and test out a potential future new home. Nonprofit organizations and industry sponsored programs promote diversity through internships, professional development and employment opportunities for minority college students. Many companies have created their own programs aimed at increasing diversity within their interns and workforce. In today’s competitive job market, many graduates are realizing that getting a degree isn’t enough. Landing a desirable job with little-to-no experience can be a difficult task. However, students who participate in one or more internships have starting salaries that are on average $15,000 more than their classmates who did not. The idea of an intenrship sounds good, but for many students don’t know where to start. You have come to the right place. 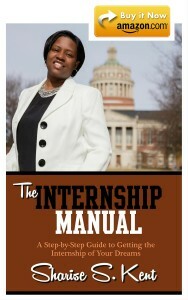 The Internship Manual is about helping you get from college to career. I’m Sharise Kent. I want you to be successful in college, do multiple internships and dump student loan debt as quickly as possible. A lot of people talk going to college, by my mission is to help you get from college to career. I’ve spent 18 years working in college admissions and career development and I’m here to share it all. If you are interested, read my “official” biography here. 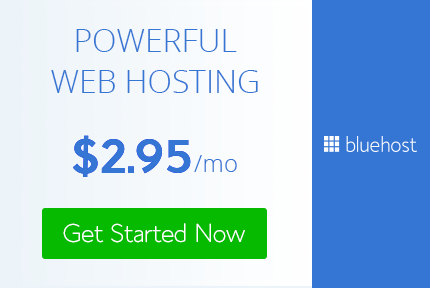 Ready to find your dream internship? and get on the path to finding your dream internship. Don’t get stuck in that job you hated last summer!